RENO — Since Dec. 1, approximately 2,400 acres have been burned by 11 wildfires across the state on BLM managed lands, the Bureau of Land Management reported. Nevada has received less than 50 percent of its average precipitation between October and January. Temperatures were also above normal for January as well. 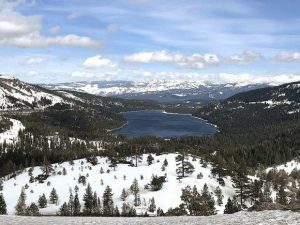 Snowpack across the state is reported to be less than 50 percent of normal. To help reduce the risk of fire, there are several steps that can be taken when out on public lands. 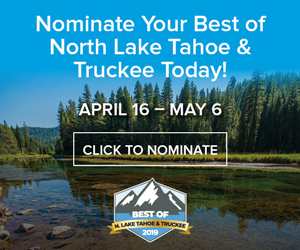 When off-roading, don’t park on dry grass, equip vehicles with spark arrestors and secure trailer safety chains. If target shooting, place targets in areas free of vegetation and consider not shooting on windy days. If you want to enjoy a campfire, remember to drown, stir and feel the ashes and repeat the procedure until the fire is cold to the touch before leaving. 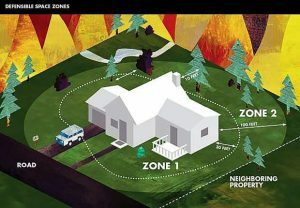 For information on wildfire prevention tips and recent wildfires go to http://nevadafireinfo.blogspot.com/.